The fall planting season is here and we would love your help! 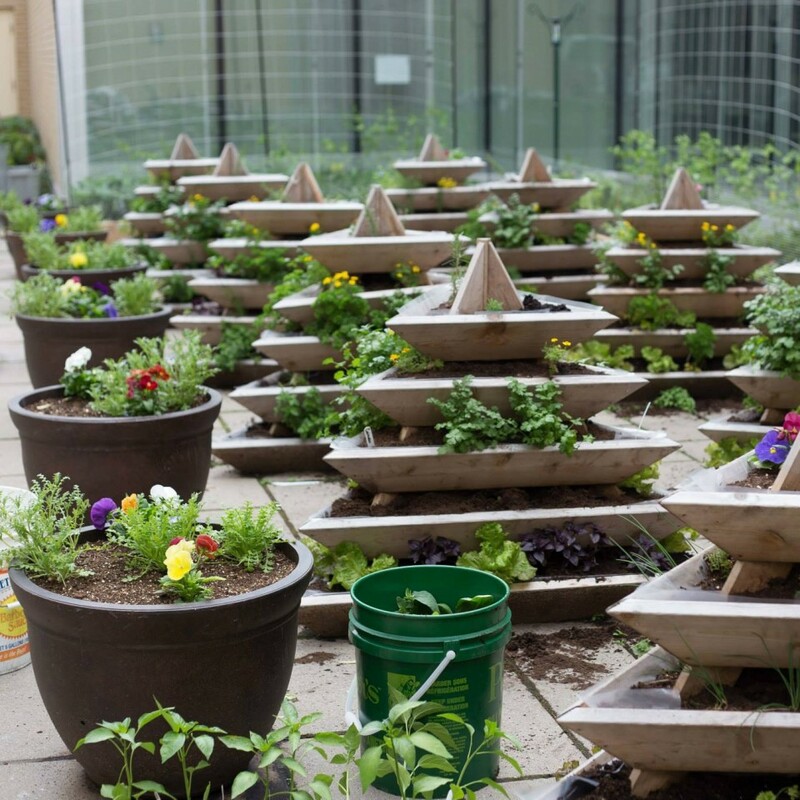 We will be planting frost tolerant vegetables on the rooftops with partner Urban Seedling. Please bring your gardening gloves if you have them and prepare to get dirty! Join our Facebook Group here to become a volunteer!